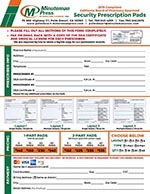 Click the picture below to download our Security Prescription Pad Order Form. Fill out the ENTIRE form and fax to 760-346-2973 or email to melissakendall@minutemanpress.com with a legible copy of your DEA and CA Licenses. They must be the actual license cards. Beginning January 1, 2019, Health and Safety Code section 11162.1(a)(15) will require prescription forms for controlled substances to be printed with a uniquely serialized number. California prescribers writing controlled substance prescriptions must order the new tamper-resistant forms from security prescription printer companies that have been pre-approved by the Board of Pharmacy and the Department of Justice. 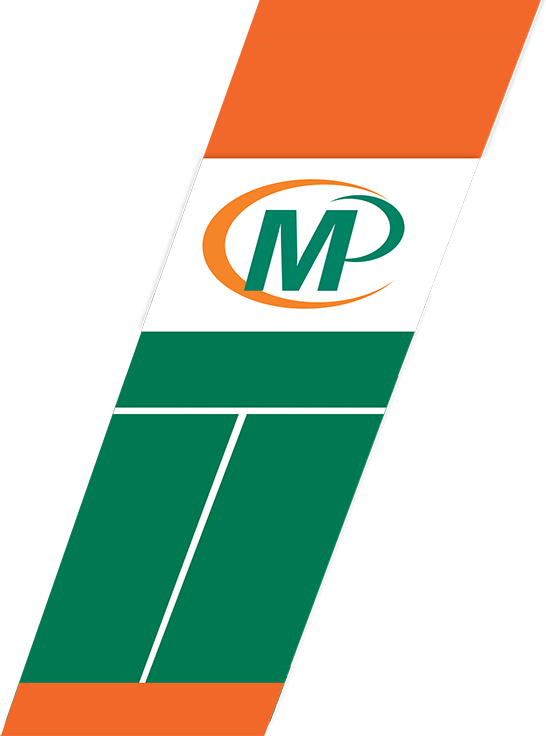 Minuteman Press Palm Desert is the only approved security prescription printer in the Coachella Valley. 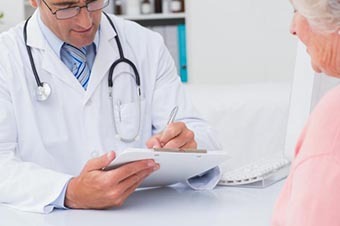 You can be confident your prescription forms and paper will address all California requirements for tamper-resistance.